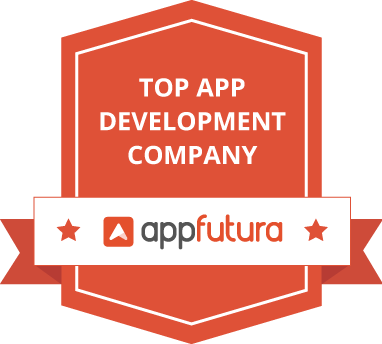 One of the best mobile app development companies provides top mobile application development services in USA, Canada, India and UK locations. Our mobile app developer experts in mobile app design and mobile app development. SmartboxMedia has its own success-proven methodologies for mobile application development. The frameworks and platforms follow the entire SDLC processes. while working on HTML5, Java PHP, Microsoft.Net, ASP.Net. Hire mobile app developer now. First step of application development is analysing requirements of customer. After analysing requirements, second step is to build specification document. Based on Specification Document, Design and development work are completed. At this 4th step, quality testing team step-in to check if quality of work done is good enough to deliver. Once Development passes Quality tests, its implemented on customers server. Last step of maintanence all depends upon customers wish if he is willing to continue for regular maintanance. Need a customized application to maximize business productivity? Our application development and integration services are geared to aid clients achieve their business goals, increase business efficiencies and gain a competitive edge over competitors. Whether you want to develop customized web application / desktop application / touch screen application, we have a group of experienced and professional software engineers that will go through the defined software development phases starting from business requirement analysis to successful completion of application. With a highly skilled and committed team of experienced developers , SmartBoxMedia has been a trusted choice of businesses when it comes to this technological mix.